but also of idleness, football, religion, sea, gesture or Latin character. Italy is a jewel in Europe. 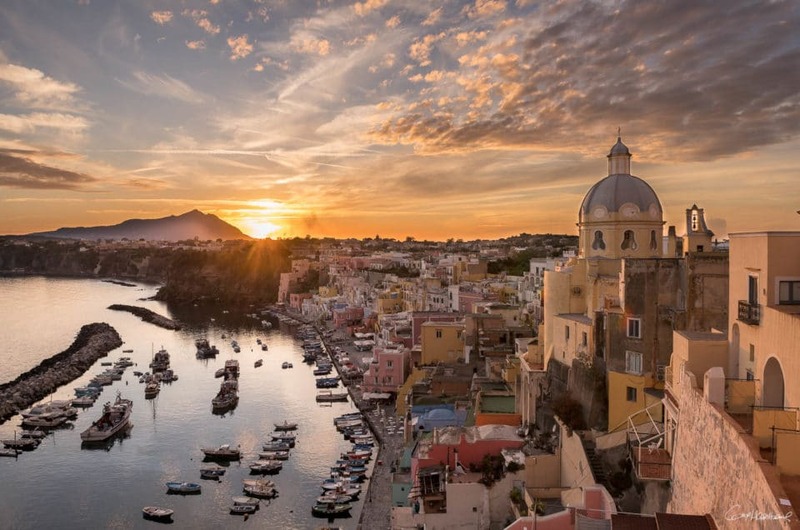 Procida, the pearl of Naples.